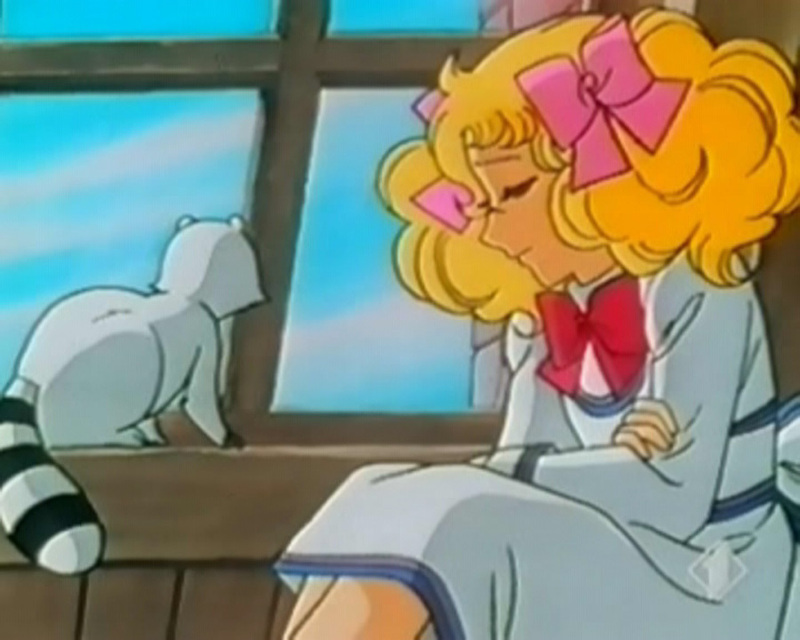 캔디 캔디 아니메. . HD Wallpaper and background images in the 캔디캔디 club tagged: candy archie stear shojou anime terry. This 캔디캔디 Screencap contains 애니메이션, 만화, and 만화책. There might also be 스테인드 글라스 창.